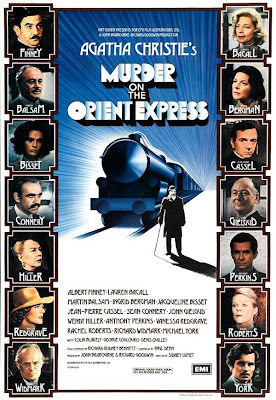 Murder on the Orient Express — Bacall, Bergman, Bisset. And that's just the Bs. 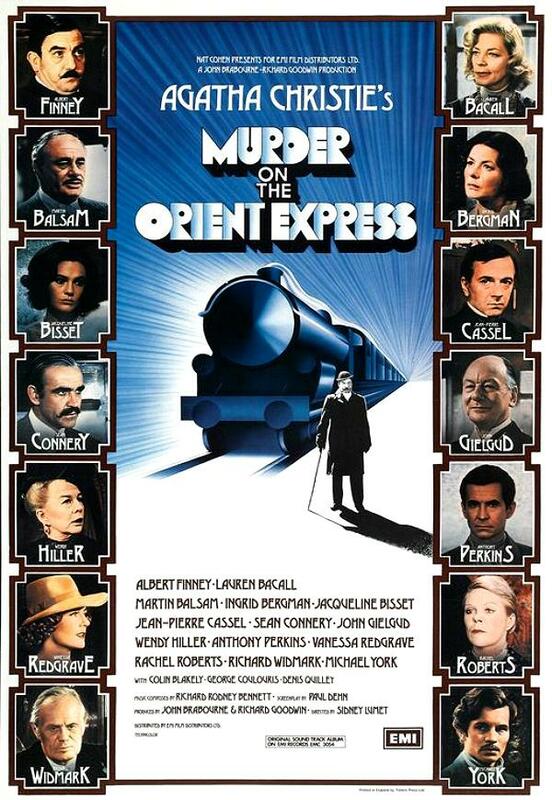 A star-studded cast headed by Albert Finney stars in this classy whodunit based on Agatha Christie's classic Hercule Poirot mystery.